Alex Durrant Driving School collects and processes your personal information in accordance with this privacy notice. This notice provides you with information regarding our obligations and your rights in compliance with the General Data Protection Regulation (GDPR). Alex Durrant Driving School is owned and run by Alex Durrantl, whose registered office is at 16 Bader Close, Kings Lynn, Norfolk, PE30 4GA. ·	We use your personal data to provide our services or products to you. We may also use Customer Data to telephone, text, email and send you postal (direct mail), to ensure you are fully aware of our terms and conditions, booking confirmation and any other information we deem necessary to fulfil our contract with you. 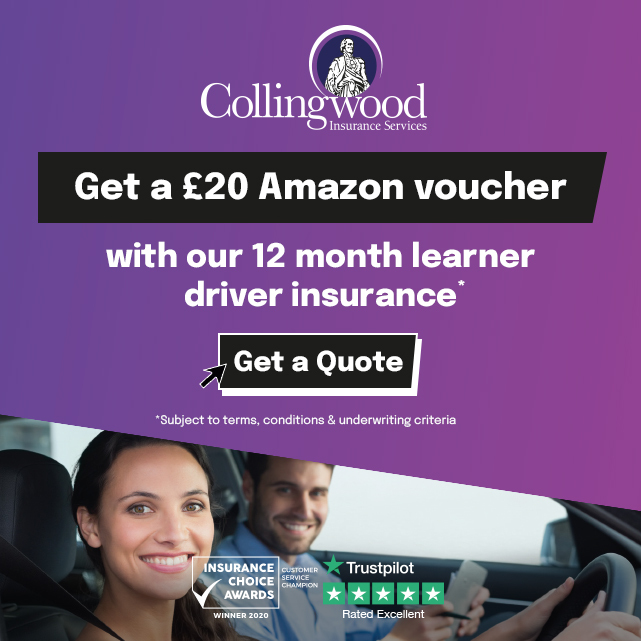 ·	Your personal data such as name, address and phone number will be passed to the driving instructor that has been allocated to provide your driving lessons. They will also receive information regarding payments made but this will not include any card details unless you choose to make a payment to them direct. ·	We may use driving lesson recording devices, like dashcams or similar video recording devices that are utilised to enhance your training experience. The data and footage captured may also be used as evidence in the event of an insurance claim or police investigation. ·	We have completed GDPR training and signed a letter of compliance for your protection. ·	Upon the successful passing of your practical driving test, it’s our standard operating practice to request a photograph that we can place on our website and social media such as Facebook and Google My Business for marketing purposes. It is your absolute right to refuse or consent to having a photo taken and for its use as part of our marketing strategy. ·	Technical Data that includes data about your use of our website and online services such as your IP address, details about your browser, length of visit to pages on our website, page views and navigation paths, details about the number of times you use our website, time zone settings and other technology on the devices you use to access our website. The source of this data is from our analytics tracking system. We process this data to analyse your use of our website and other online services, to administer and protect our business and website, to deliver relevant content and advertisements to you and to understand the effectiveness of our advertising. Our lawful ground for this processing is our legitimate interests which in this case are to enable us to properly administer our website and our business and to grow our business and to decide our marketing strategy. •	We ensure all processors acting on our behalf act in accordance with this privacy notice. Under GDPR you have the right to access personal information that Alex Durrant Driving School processes about you. You may request we action your rights by contacting us at Alex Durrant Driving School, 16 Bader Close, Kings Lynn, Norfolk, PE30 4GA or by emailing us at alex.durrant1959@gmail.com. Alex Durrant Driving School only retains personal information for as long as is necessary. For further details on our data retention periods please contact us.